The Disney name is synonymous with the highest quality of service, especially when it comes to your next important meeting or event. 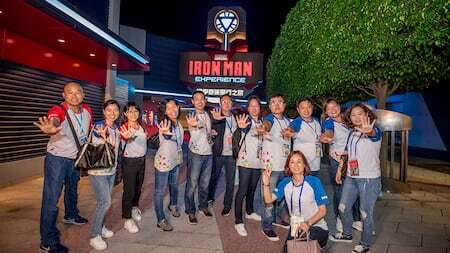 Working with Hong Kong Disneyland Business Solutions & Events team, you can host a unique themed networking experience or teambuilding event that’s sure to be the highlight of the year. From hotel meetings to theme park events, take advantage of our variety of event options at any time of the year. 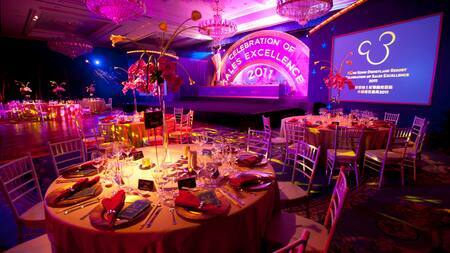 Hong Kong Disneyland Resort is always ready to host corporate events at any scale, all year round. To make your event even more special, consider bringing your colleagues along to enjoy our seasonal offers at different times of the year. Whether it’s the spine-tingling fun of Halloween or an exciting in-park race event, there are many limited time promotions to enjoy with your whole team! Add some sparkle to your upcoming meeting by hosting it at the Hong Kong Disneyland Hotel. Hold your event in one of our unique venues, from the grand Cinderella Ballroom to the charming Snow White Ballroom, which opens up to a manicured garden. 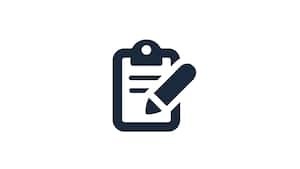 Our professional team will ensure your meetings go off without a hitch. 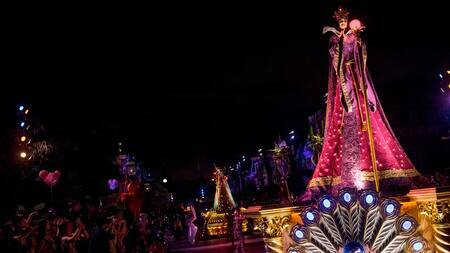 No matter what the event scale is, we can enhance it with Disney magic! Nothing brings people together like a good meal! 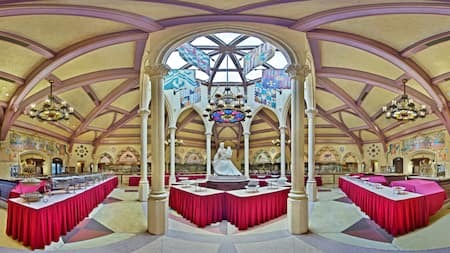 The spacious, Victorian-style splendor of Hong Kong Disneyland Hotel, with its crystal chandeliers and versatile ballrooms, makes it the perfect venue for your next business luncheon, elegant gala dinner or award presentation ceremony. Cocktail parties can also be arranged out on the lush green hotel lawn. 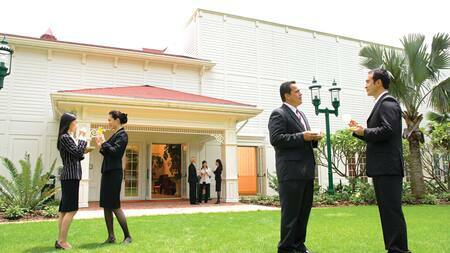 A buyout event at Hong Kong Disneyland Park means an event in the heart of the magic. 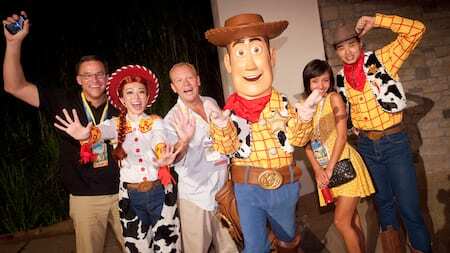 Our park event options give you private access to the entire Park or specific themed lands, exclusive stage shows and character greeting, personalized processionals for your VIPs, private buffet dinner setting in the theme lands, plus over 100 entertainment and attractions all tailored to your group. A host of unique themed networking experiences awaits for your next event! 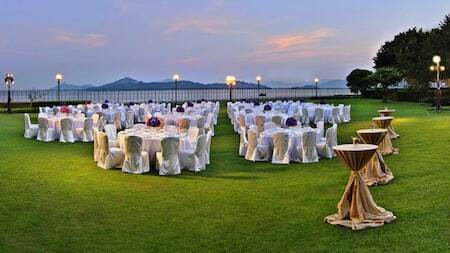 When it comes to corporate events and meetings at the resort, the more the merrier! Follow up any meeting or event with a relaxing trip to the park. Your team may even be eligible to enjoy discounts when purchasing 50 or more park tickets. Work hard, play hard! Disney events are magical occasions! But you don’t have to take our word for it. 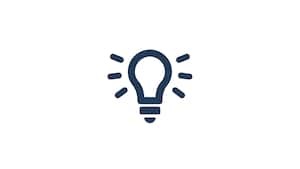 Read a small sampling of recent case studies and testimonials that showcase our professional team’s great work in planning and executing successful events with a range of clients. You could be next! YOUR DREAM EVENT AWAITS! CONTACT US NOW! Your perfect event starts here! Our dedicated Business Solutions and Events team is standing-by to facilitate your event needs, above and beyond the basics. Let us turn your dream event into a reality! Interested in hosting an unforgettable business meeting or event your guests will cherish for a lifetime? Look no further! 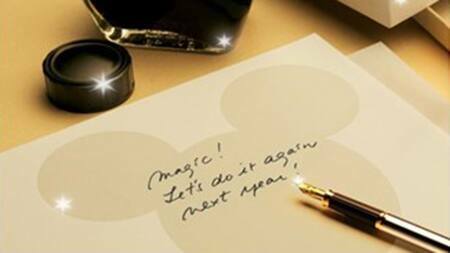 Simply fill out a request for proposal and before you know it, you and your entire team will be enjoying a one-of-a-kind corporate event at Hong Kong Disneyland Resort! 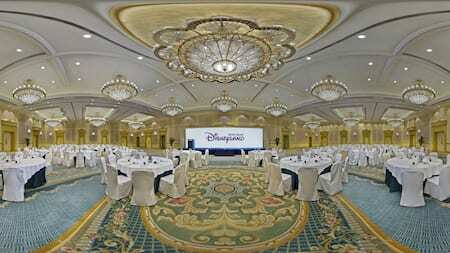 The perfect venue awaits in Hong Kong Disneyland Hotel's large event spaces and luxurious ballrooms. 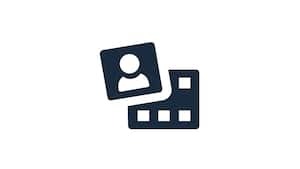 Click to view our media gallery and get a closer look at our world-class conference centers, meeting facilities and other fantastic event venues!